This is the first article in a two-part series in which we’ll be talking about how sellers and buyers can get ready for the spring market. In this first article, we’ll be discussing how sellers can get their home ready. If you’re a prospective seller, these are five essential tasks you need to do to make sure your home is ready come springtime. The first step to getting your home ready is a simple one. You’ll want to clear away the clutter from your house. This means you want to think of your home as a model home. If you were to visit a model home, do you see a stack of bills or items lying around the house? You want to be sure your prospective buyer can get a clear picture of what it would be like living in your home. As a regular practice once your home is on the market you’ll want to go through your home every few days to make sure clutter hasn’t gathered again. When you decide to improve your home, it doesn’t have to be expensive. Something as simple as a fresh coat of paint can do the trick. 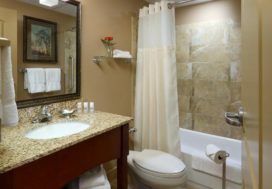 Other simple ways to improve your home is washing your windows, replacing the caulk and grout in your bathroom, updating light fixtures, and replacing the doorknobs to make your house look more modern. Improving your home even slightly can add to the overall value of your house. While in the steps above we discussed improving your home from the inside, we’ll now be discussing your home on the outside. You want to make sure that your home has curb appeal. A simple trick to making sure your home has more curb appeal is planting flowers. 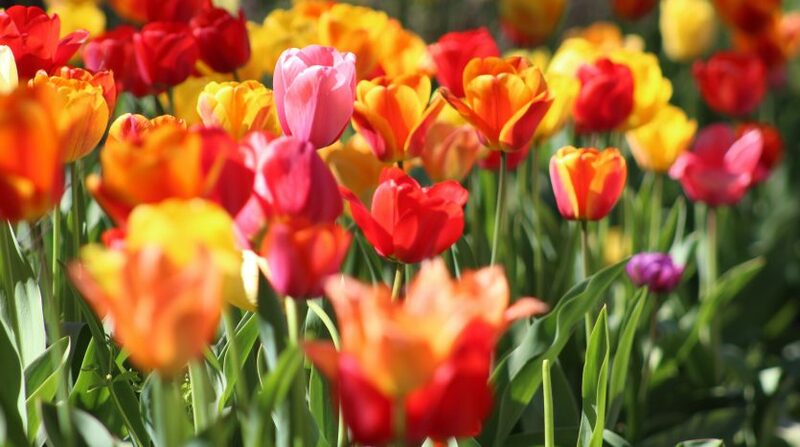 We recommend planting tulips or daffodils in your yard as both of those flowers induce feelings of happiness and contentment. You can also buy flowers to have inside your house to help bring life to your house after a long winter. Before you even list your house on the market, you’ll want to have a home inspection done. When you have a home inspection done, you’ll be able to make repairs on your house before your house is listed and you’re able to show prospective buyers the recent work you’ve done. By getting a home inspection done before your house is listed, you’ll be able to save money once your house is under contract. The last step toward getting your house ready for the spring market is finding a REALTOR®. 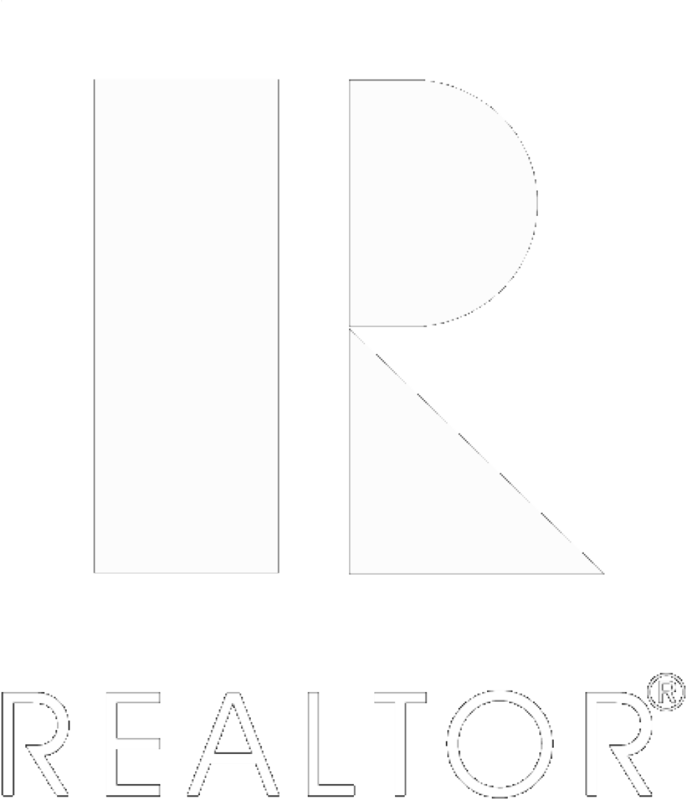 When finding a REALTOR® to work with you want someone who looks out for your best interest and that is exactly what we offer at Coastal Realty. Contact one of our excellent agents today! 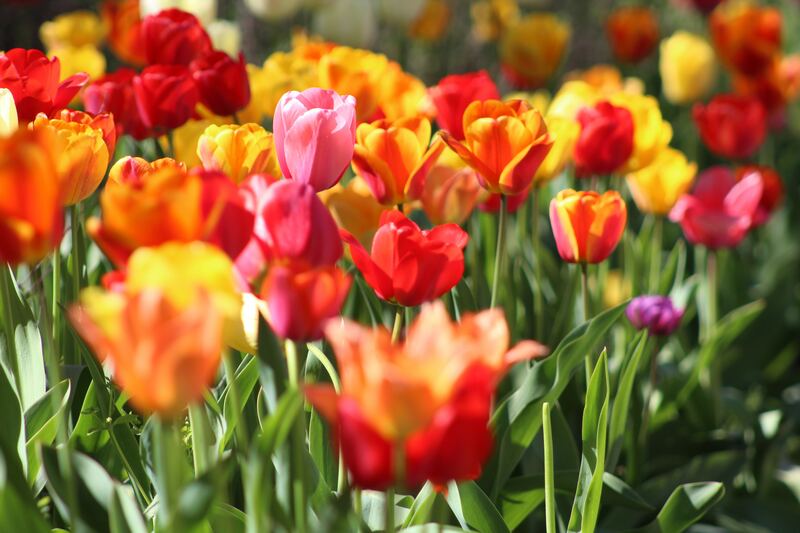 As the snow starts to melt away, there is no better time to get your house ready for the spring market than now!